We are a young and local company with more than seven years experience in Inhambane tourism and we are happy to provide you the best experience in tourism in the Tofo area. Come and join us. Be part of the land and the people. Join us on an incredible 2-hour quad bike tour from Tofo bay to the Tofinho monument up to Barra point. Enjoy cruising through local villages and see the amazing landscape next to the ocean. Experience the authentic life of the local communitys and stop for small interactions with local children. At Barra point you have time to get a cold drink in nice restaurants like Flamingo bay. A 2-hour guided kayak tour through the beautiful mangrove forest at Barra beach. Enjoy a unique bird and marine life and discover the different species of mangroves. The tranquil tidal waters and your local guide will lead you through the channel systems of the stunning habitat. 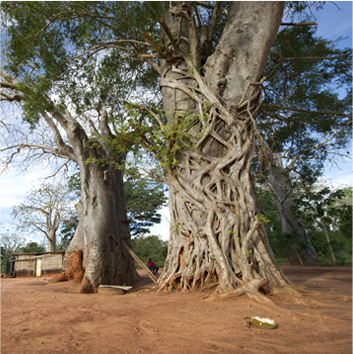 Come and experience the local factories of clay and brick production, understand and experience the daily work and discover the culture found in a local lunch under the shadows of an typical Mozambican Mafurreira tree. Craft your own art and make your own souvenir to remind and take a piece of that magic moment in Mutamba. 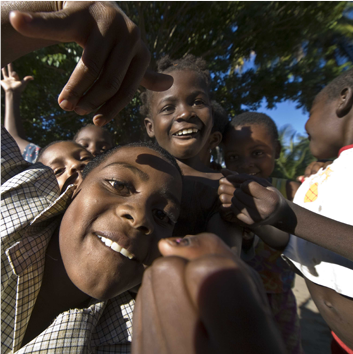 Join us and experience the magic life of the Mozambican culture. Get inside of a traditional house, taste a proper home cooked meal and enjoy the sunset on the Inhambane bay from the upper deck of an amazing Community Eco-lodge. Find yourself in contact with the land, the nature and the people and learn the real meaning of the bitonga word Gubonga. Join us for a 4 hour walking tour exploring the bays of Tofo and Tofinho Bay. 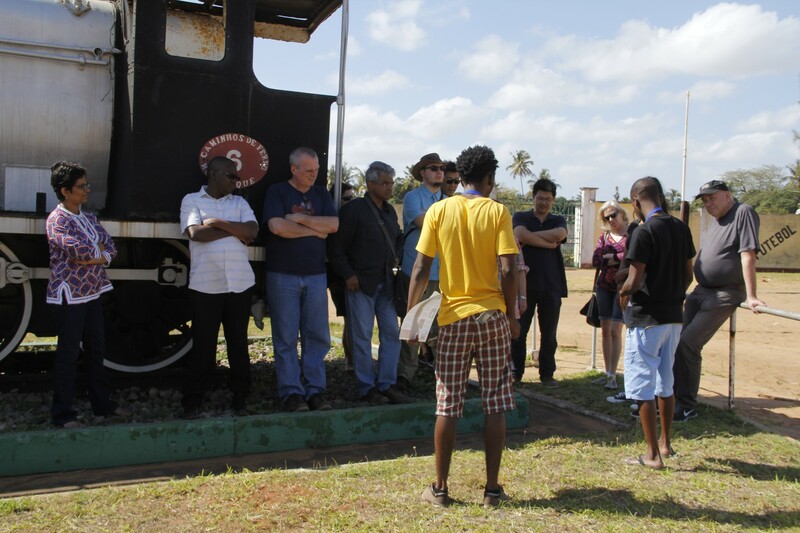 Our guide will take you to visit historic buildings on Tofo Beach where the first constitution of the Republic of Mozambique was signed in 1972.Walk along the stunning beaches and visit the freedom Monument, the “hole of the assassinators’”, as well as the ALMA recycling project with an amazing craft and art shop. Join us on a mysterious tour to Mocucune Island. 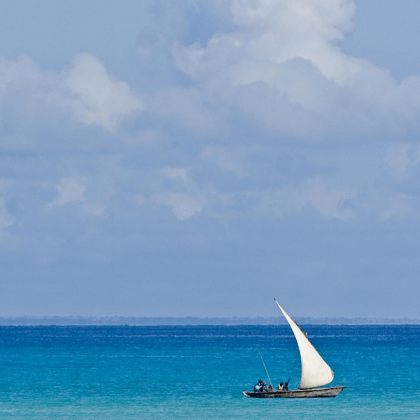 A 20-minute dhow boat tour takes us to the beautiful island. Visit the local school, a local bar and and meet the island community at the local bakery. 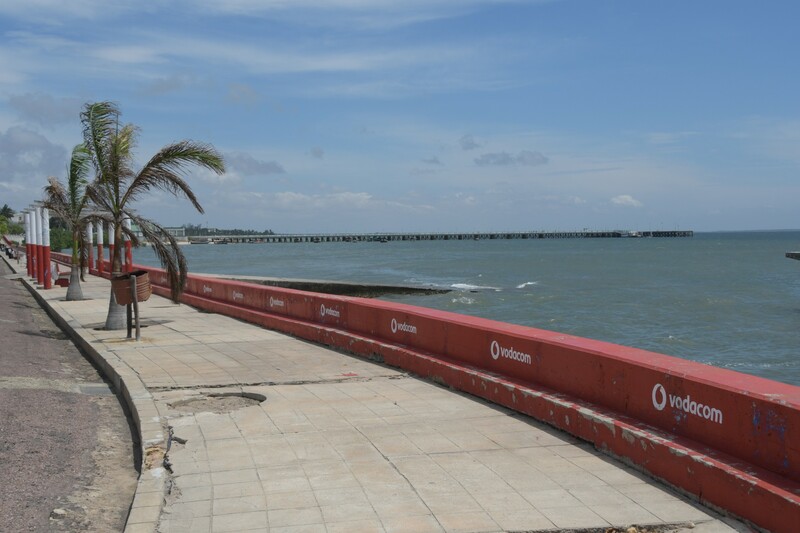 Enjoy the walk through the bay and a mangrove forest. A traditional lunch is included where dishes like “Matapa” and “Frango Amendoin” are served. You want to know what it tastes like? Join us and you’ll find out. A 4 hour tour on a majestic 36ft Catamaran, swim and relax on the amazing Pansy Shell Island. Enjoy the beach, the landscape and the beautiful view of the magnificent Inhambane bay. Listen to the stories of the Pansy shell and enjoy a lovely lunch on board. 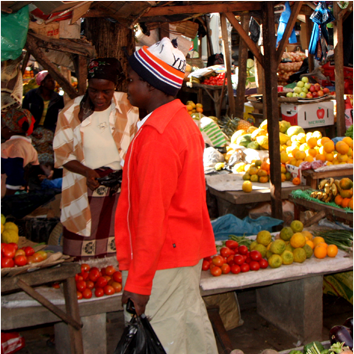 Join us on an amazing City Tour through the colourful and sleepy streets of this lovely East African provincial capital. During the three hours tour feel the unique charm of its ancient sailing harbour and the vast and amazing history of the Bitonga tribe. 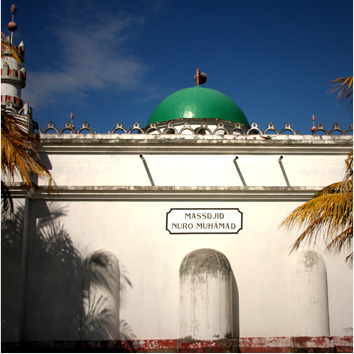 Visit the train station, the two Muslim mosques, the historic church “Nossa Senhora da Conceição”, the local market and many other beautiful and remarkable spots of the City of Inhambane. Horse ride along the shores of the Indian Ocean and beautiful Tofo Beach back land and dune vegetation. Experience the authentic life of local communities from the back of an horse and stop for small interactions with local children and in villages along the way. 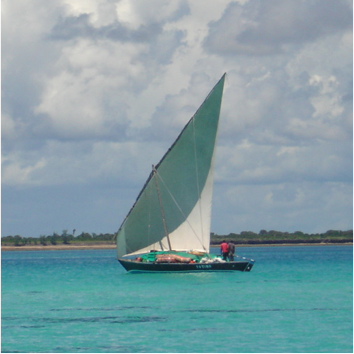 Enjoy the relaxing experience of sailing in the Inhambane estuary, in a traditional Arabian Swahili Dhow boat. Join us for an amazing afternoon sunset cruise in the Inhambane bay as you watch a wonderful sunset. Appreciate the mangroves, pansy island, white sands, sandy banks, from on you can the sun and join us for a 4 hour tour on our majestic 36ft Catamaran, swim and relax on the amazing Pansy Shell Island. Choose from a wide range of beautiful activities, combining elements of culture, outdoor adventure and water sports. TIC TAC is a young and local company with more than seven years experience in Inhambane tourism. We are linked to ESHTI, the tourism university in Inhambane and another local Travel agency. Our team is Sergio, Francisco, Xavier and our friends and families. Visit us at our office and souvenir shop on Tofo market. It will be a pleasure to meet you. 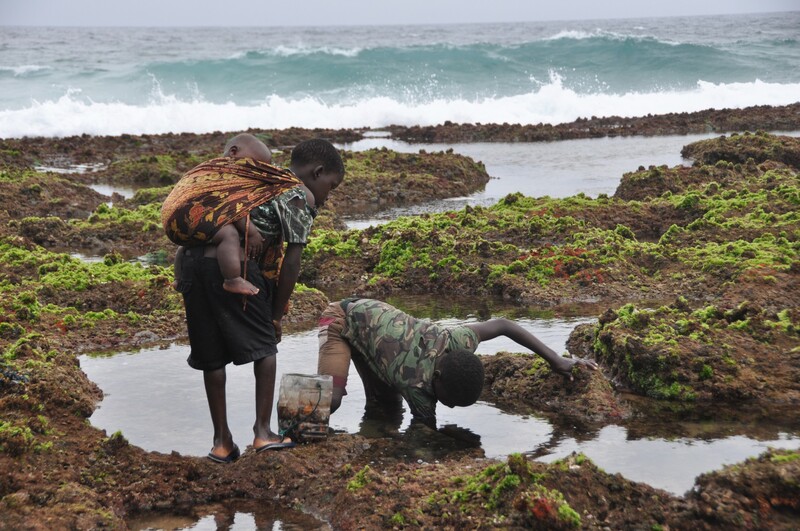 The small fishing village of Tofo beach is located on the eastern shores of the Inhambane Peninsula between the Indian Ocean and a small inland reed – lake system. This small town has a unique “island style” atmosphere, with a great mixture of a local market, local arts and positive Latin vibes. The crystal clear waters and white sand beaches attract holiday makers, backpackers, scuba divers and relaxation seekers from around the globe. Inhambane peninsula is the headland between the bay of Inhambane and the Indian Ocean. The Inhambane peninsula is home to the Bitonga tribe with stunning beaches, amazing landscapes and a very interesting and open culture. 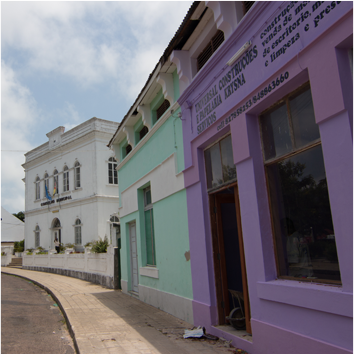 The city of Inhambane is the capital of the Inhambane province and a pearl on the indian ocean shores. Explore the peninsula and enjoy paradise.